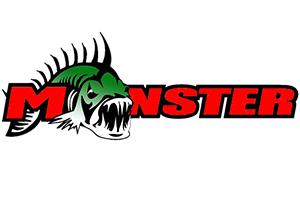 RBBASS continues to support the future of the sport, We welcome Beau Allen to the RB BASS Group of Tournament Anglers. Beau has been working hard to earn a spot and a chance to prove himself. He has been working with the growing You Tube channel @BassUnion go check them out! 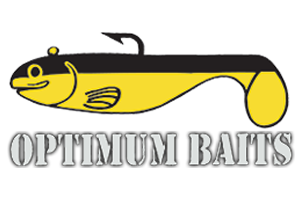 For more than 10 Years RB BASS has supported multiple Youth fishing ventures, including The CO Pro Teen Rally, Fishing in the park, Girl Scouts fishing events, The Trout pond at the Sacramento Sports Expos and Cast for Kids events. Many of the current RB BASS Anglers started at 18 and are now in their mid to late 20’s and still with the Team Including Jon Bradford ,Kevin Cornwell ,Tim Meeks to name a few. We are proud to bring Beau on to the program and look forward to helping him grow. See below a short Bio from Beau. My name is Beau Allen. I am 15 years old and a freshman at Las Plumas High School in Oroville California. I grew up in a hunting and fishing family, and enjoy the outdoors. My background and heritage have given me a foundation and understanding of supporting wildlife, hunting and fishing to ensure it continues to grow and thrive. I started working at a tackle shop at the age of 12 after school. This is when my obsession for bass fishing started. I was introduced into tournament bass fishing and realized that my passion for bass fishing was more than a hobby. A few of my accomplishments are 2019 Wild West Bass Trail California team event first place finish on Lake Berryessa. 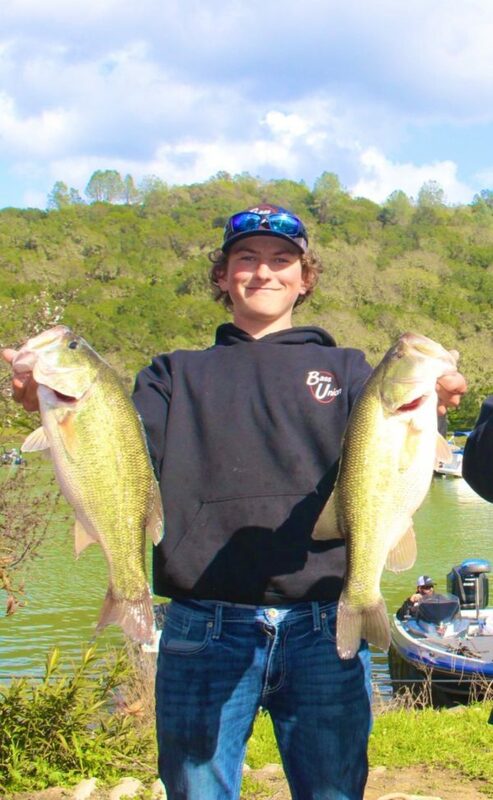 2019 Wild West Bass Trail College event series fourth place, Lake Berryessa. Two first places, one second and two third places and multiple top fives and top ten places in my local club.